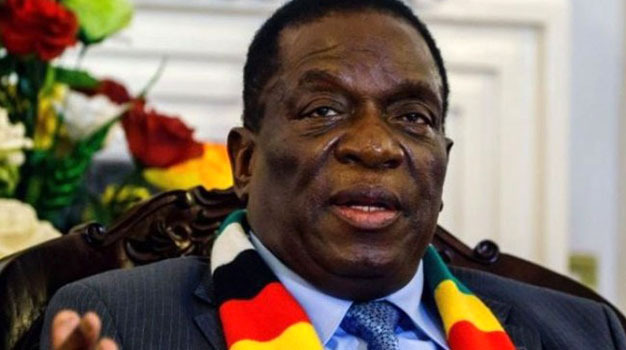 Government is crafting a law that compels business people who receive foreign currency allocation from Treasury to charge their products in local currency, President Mnangagwa has said. Further, Government will revoke licences of such business people with immediate effect if they failed to comply. Addressing traditional chiefs during the official opening of the 2018 Annual Chiefs Conference in Kadoma yesterday, President Mnangagwa said it was important for Government to engage the business more often. “Currently, we have the problem of price hikes. One day we woke up to find the price of a bag (10kg) of maize seed hiked to $110. Just overnight? What had happened? We called the leaders of those companies to State House to explain what had happened and they said Cde President we have reduced the price from $110 to $45,” said President Mnangagwa. “We asked the owners of the pharmacies and chemists if they were paying their employees in US dollars and we discovered that none of them was paying salaries in foreign currency. So why do you want people to buy the drugs using US dollars? He added: “On the other hand, they come to queue for foreign currency at the Reserve Bank to buy these drugs from other countries and yet they want to charge people in foreign currency. We said whoever does that, we revoke their licence and they reverted to the local currency. Turning to the land reform, President Mnangagwa said Government was currently carrying out a land audit to check on productivity and those who had multiple farms. He said preliminary results showed that some bigwigs had multiple farms and Government would repossess them and give others who wanted to venture into farming. President Mnangagwa said Government would also downsize farms that were being under-utilised. President Mnangagwa also tackled the issue of veld fires and deforestation. He said Mashonaland West was topping on veld fires and the problem was more rampant in resettled areas. What a ridiculous proposition, will the govt guarantee that all businesses that are forced to charge at the 1:1 rate receive their forex in a priority manner, of course not !! So if one has to wait 3 months for a 1:1 allocation, of course they will have to source forex elswhere and this will dictate the price and currency they sell in, Otherwise they will just CLOSE up and there will be shortages of every product..